Meet Jeremy - Dekora Album Co. 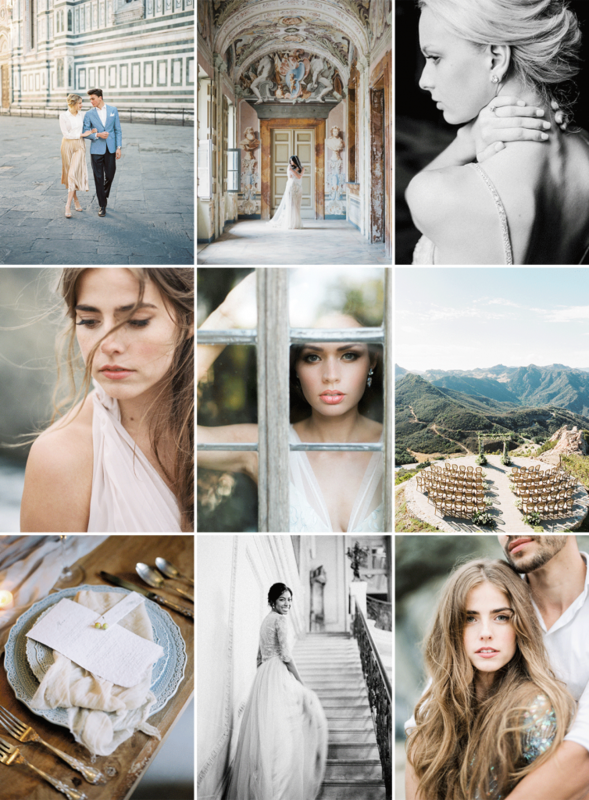 US wedding blogs & select wedding publications. for up & coming wedding photographers.